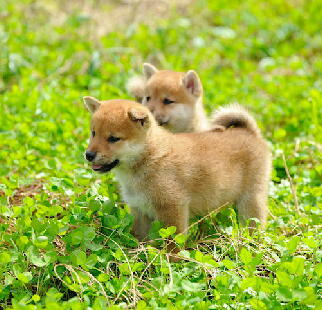 Shiba Inu as I see them from the land of origin. 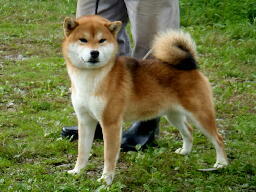 "Shibas are SHIBA INU any where in the world"
and tsunami is still going on. disaster and fast recovery. " Please take a look at my kennel . 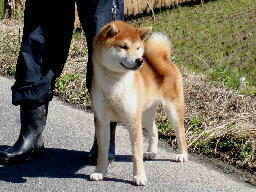 with shiba inu fanciers around the world.